This week one of my much loved fashion magazines, Red had a piece on their website on the wardrobe classic that is the trench coat. 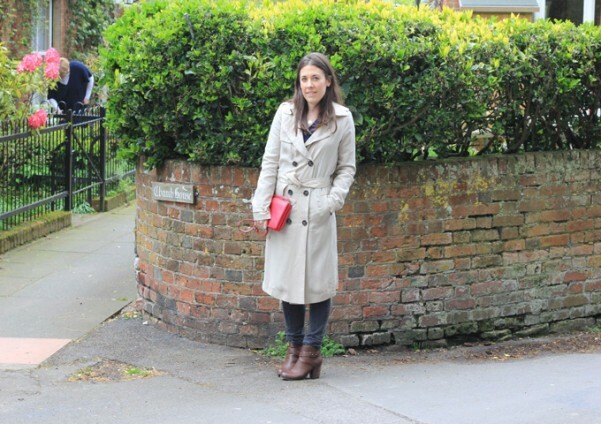 More importantly, the lovely Hannah Gilchrist wrote of the fashion girl’s guide to wearing a trench coat. 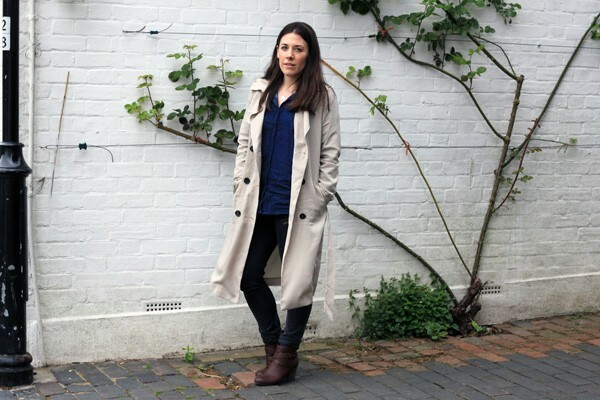 Perfect timing, as for one of my last pieces for La Redoute following a world-wind 9 months as one of their Brand Ambassadors, I have picked a trench coat as part of my monthly outfit choices. This isn’t my first trench coat but I feel like it is my first grown up one. I’ve toyed with a few versions before; a navy one from Hong Kong with a ruffled trim, a beige with chocolate beading I bought from a fashion exhibition, which never really suited me. Finally I have a trench coat that I am in love with, the Laura Clement Double Breasted Belted Trench Coat. It is a little lighter in weight than I imagined, but it’s perfect for spring and summer. Perfect for those transitional days when the British weather isn’t quite sure what it is doing. 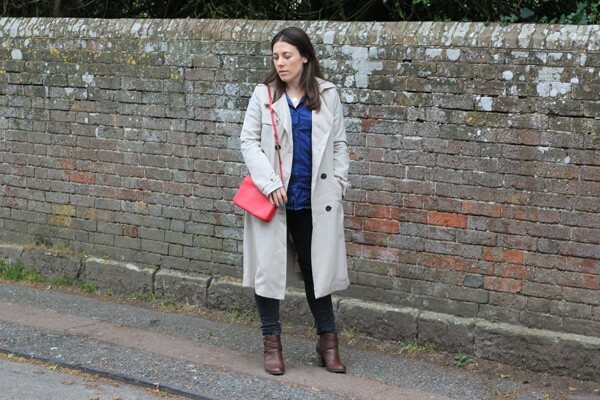 This weekend I wore it as I dashed into London for the Vogue Festival and a talk by Christian Louboutin and as the weather was a little drizzly; the trench was perfect for keeping me dry but not getting me too hot and bothered, as its a great light weight 100% Lyocell®. The trench coat can be “one of the most hard-working item in your wardrobe”, Red 2015 and investment in one will see you from season to season. Trust me I would love the legendary Burberry trench or a Max Mara reversible trench but I know that my bank balance wouldn’t favour it. La Redoute have a great range of coats that will work for your budget and the Laura Clement trench is just perfect.